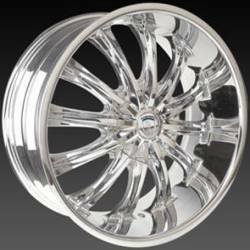 Tires, wheel accessories, installation, shipping and handling extra. 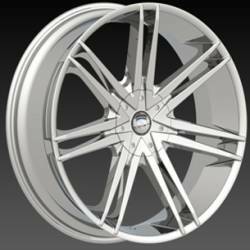 Please call for special pricing on complete wheel and tire packages. 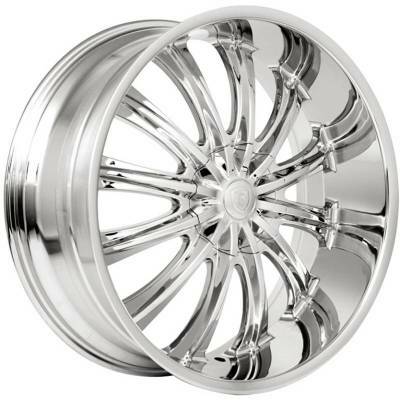 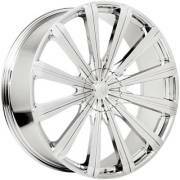 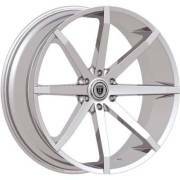 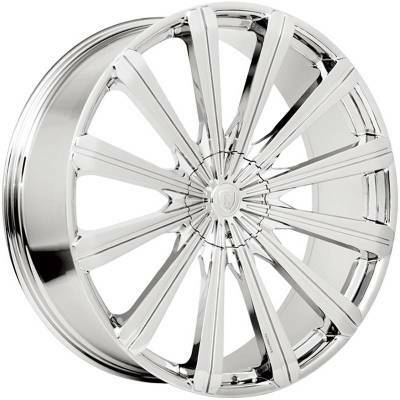 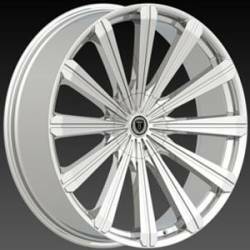 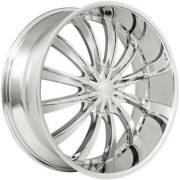 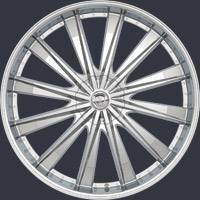 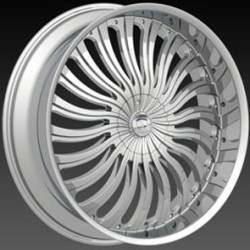 Borghini Chrome Wheels on Sale Now! Check Out All theBorghini Wheels! 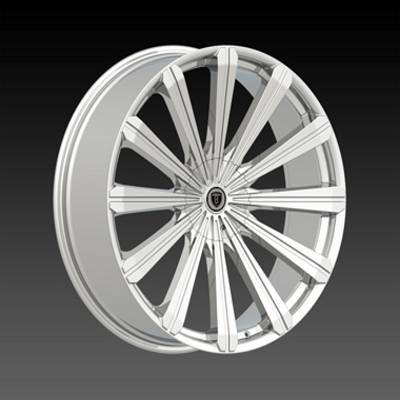 Over 300 Custom Wheel Brands Available! Visit Wayne's Wheels Home Page Today! 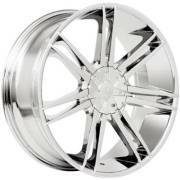 Tires, Pressure Sensors, Lug Nuts, Shipping & Handling Extra. 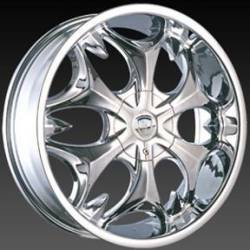 Ask about our complete Custom Wheel and Tire Packages for Your Vehicle!